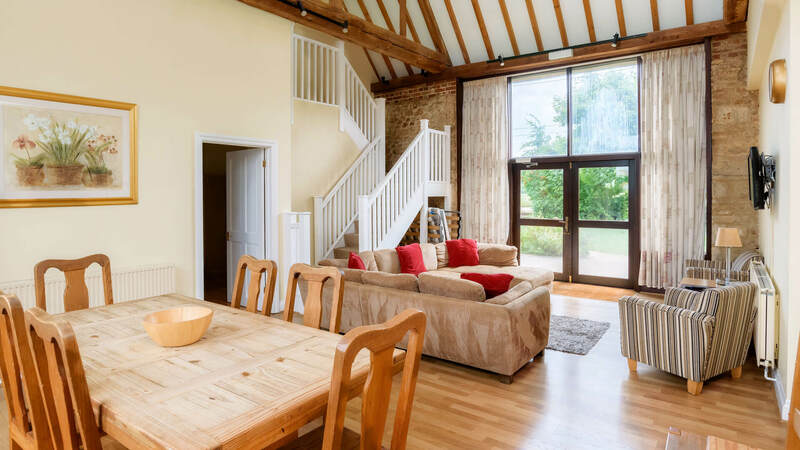 At Kingfisher Barn, discover a range of stunning 4-star self-catering cottages and 10 bed and breakfast rooms in our fabulous 17th-century barn conversions. 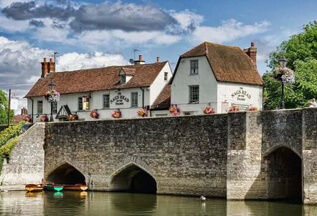 A lovely venue for holidaymakers and business people alike, enjoy Abingdon in Oxfordshire with its historical surroundings. 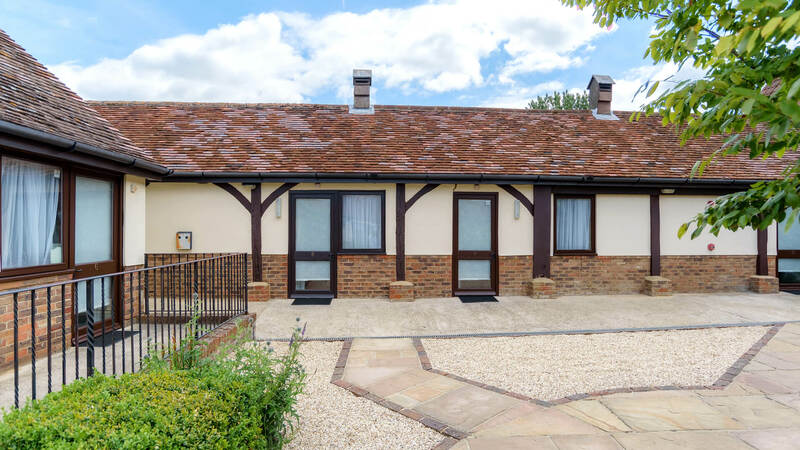 We are proud of the accommodation we offer at Kingfisher Barn; all prepared to a high standard to meet the needs of each guest. We like to ensure your stay will be a comfortable and memorable time. 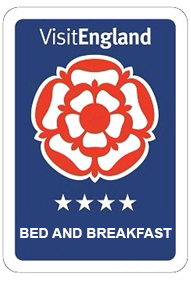 At Kingfisher, we pride ourselves on making certain that we know what all our guests require, be it a twin or double bed to a travel cot or a high chair. We aim to meet all our guest's requests. 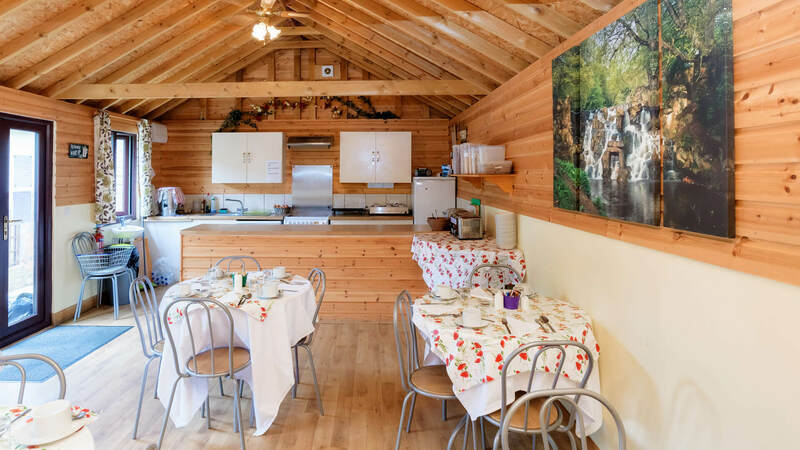 Many of our rooms and barn cottages have disabled access, and we can supply disabled equipment which can be hired to make life easier for guests. 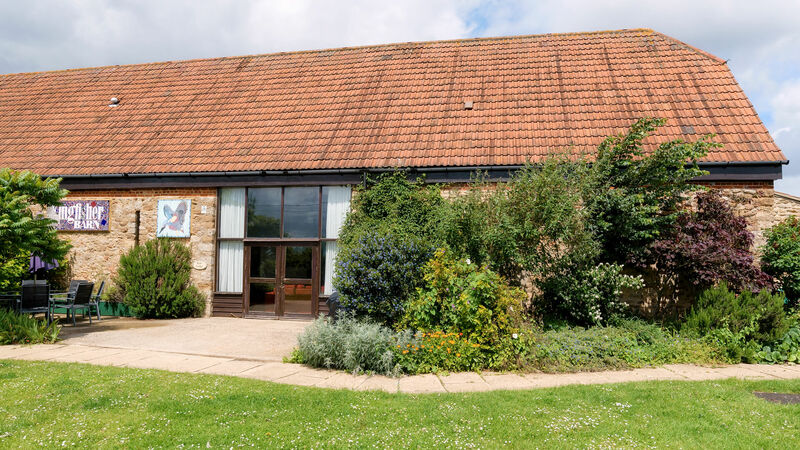 Our location is just a few minutes' walk from the Thames Path along the banks of the beautiful River Thames in the heart of the Oxfordshire countryside. 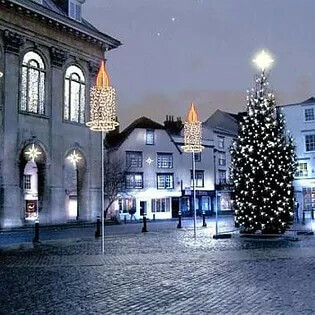 In fact, this is a very central location with the Historic Abingdon-on -Thames town centre just a ten-minute walk. The city of Oxford is seven miles away, and London is less than an hour's drive. Choose a day out visiting the town of Abingdon and the University City of Oxford. Spend time having fun on the river by taking a cruise or hiring a boat. 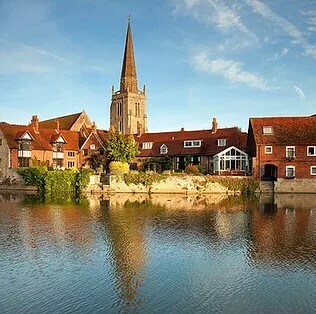 Go shopping in the famous Bicester Village or visit Stratford-upon-Avon, all within easy driving distance. You can also enjoy a day golfing at one of our many local golf clubs or simply take a leisurely walk along the Thames Path walkway. 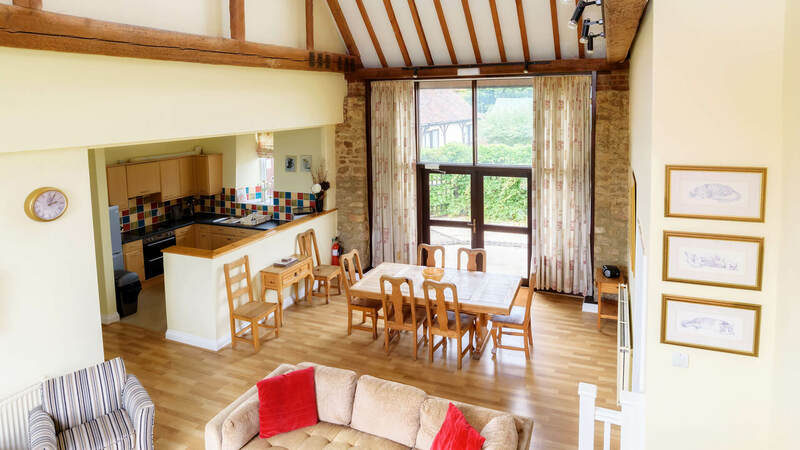 Upon arrival at Kingfisher Barn, a member of our friendly team will meet and greet you and show you to your accommodation; they will explain what and where all the facilities are. 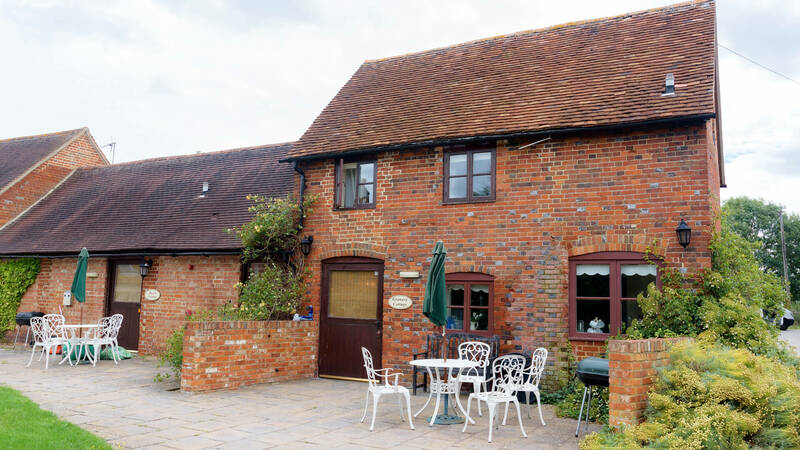 A freshly prepared welcome basket will be in your barn cottage containing tea, coffee, milk, orange juice and even a lovely homemade cake to help you settle in. Included in the welcome basket, you will find a pack containing leaflets on local attractions. 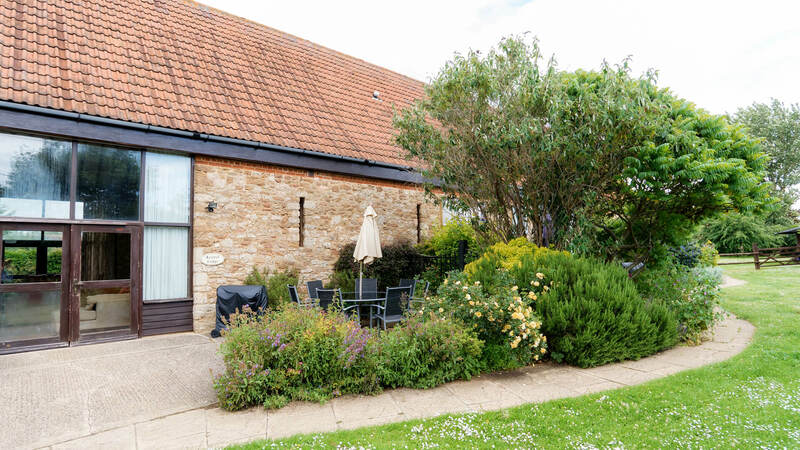 The courtyard at Kingfisher is where you will find our 4 Star bed & breakfast rooms all equipped with microwaves, fridges, tea & coffee facilities. 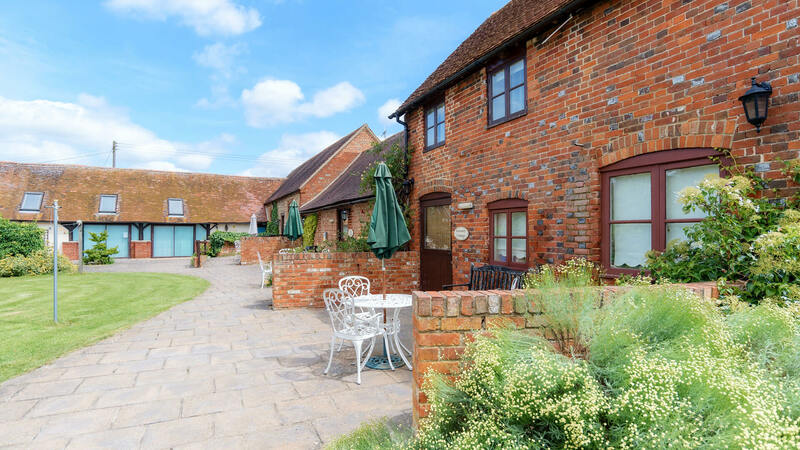 Some of our barn cottages and bed & breakfast rooms have disabled access. We can also provide you with a speedy laundry service. Our staff are happy to answer and help you with questions you have or advice you may need regarding day trips, places to visit or ordering taxis. We have a broad range of tourist leaflets and a map of the local area always at hand. We provide a twenty-four-hour on-call service for any emergencies. 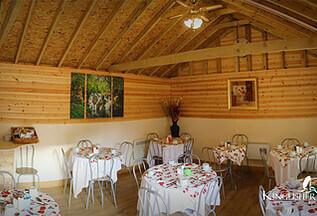 Kingfisher Barn strives to provide excellent service and the highest quality of comfort for all guests. 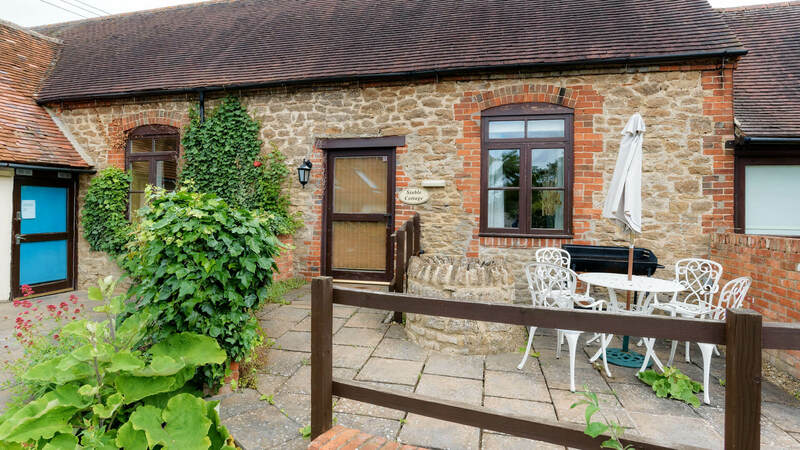 Charming cottages and Bed and Breakfast rooms, full of character and set in the courtyard of Kingfisher Barn. A fabulous getaway for all to enjoy, ideal for holidays all year round. Fresh and airy in the summer, cosy and intimate during the winter. Perfect for families, pets, couples or lone explorers. Come and see the delights of this stunning part of England. Pets are welcome by prior arrangement, click here for more details. Escape from it all and have a wonderful romantic break, family holiday or simply just a relaxing time at Kingfisher Barn. Read Testimonials left by clients who have stayed with us. We never brag about our guests, but we feel really proud of what we have achieved over the years. Yes, we like to treat our clients like people who matter and they seem to like it!